Allergies and menopause is one of the lesser known menopause symptoms. Allergies at this time are mostly associated with the hormonal changes that take place through perimenopause the (2-10 year transitional stage) leading to actual menopause. Are your current allergies worsening? Are you starting to suffer from new ones? 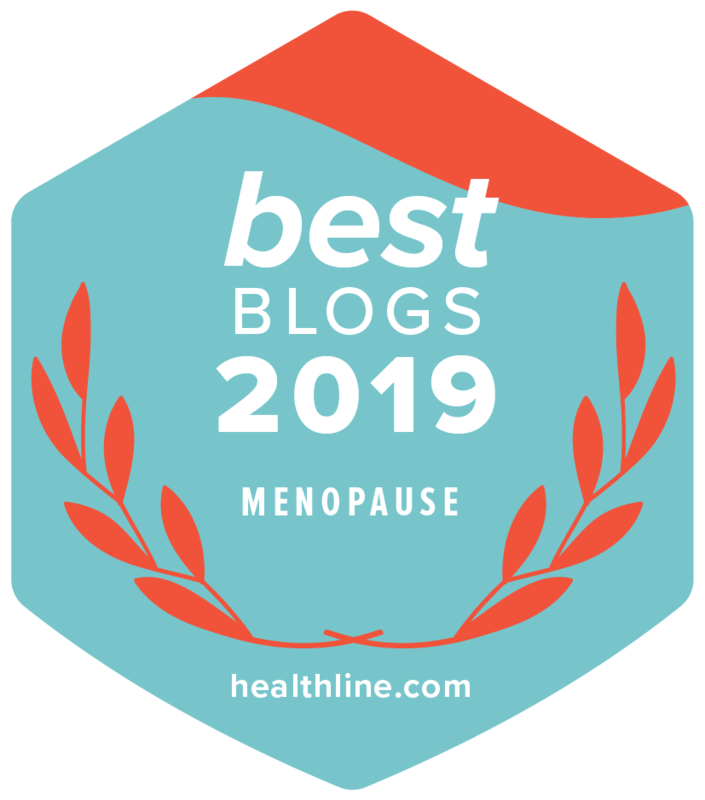 Menopause is a time when your hormones are fluctuating and declining which puts more pressure on your adrenal glands during and after menopause. This extra work undertaken by the adrenal glands can lead to adrenal fatigue, which can make menopausal women more susceptible to allergies. Although some people live with allergies from childhood, they are more likely to strike during times of significant hormonal imbalance such as puberty, menstruation, pregnancy and menopause. Allergies can develop when the body is under stress. The turmoil of fluctuating hormones in Perimenopause qualifies as stress. Allergies are a reaction to the immune system mistakenly identifying a generally harmful substance as harmful. In an attempt to protect the body, your immune system produces a type of IgE Antibody. These antibodies spark chemical reactions in certain cells, namely the release of a chemical called histamine into the bloodstream. Some allergies can appear and leave for no apparent reason. Whilst most allergies are well known triggers, many are not fully understood. Allergy tests can help to identify which allergens are affecting you – consult your Healthcare Professional for advice on testing. If your body is out of balance from allergies and menopause you need to cool your body off. Vegetables – lettuce, radish, celery, cucumber, broccoli, most leafy vegetables and tomatoes. Green, blue and purple vegetables and fruits contain the most cooling properties. Foods that are cooked quickly and lightly i.e. stir fried food. Cooling spices include – fresh ginger, cilantro, marjoram, white peppercorn, lemon balm and peppermint. Beverages – herbal teas, vegetable broths, fruit and vegetable juices. Grains – barley, millet, wheat and amaranth. Dust and vacuum your house daily. Take a vitamin C supplement – helps to reduce and break down histamine release from cells. These methods interrupt the reaction of the body to the allergic trigger and reduce stress and inflammation related to allergies. In the case of allergies associated with a hormonal trigger, these methods will affect the hormones by releasing happy hormones into the bloodstream – producing a positive affect on the body and reaction to allergic triggers. Although many herbal remedies are not considered mainstream, it is known that Asian herbal treatments such as Gingseng and Black Cohosh provide relief for women suffering from allergies and menopause and have become increasingly popular. For more information on natural products see the article on natural menopause relief. Emotions play a large part and should be a consideration when looking at treatments.